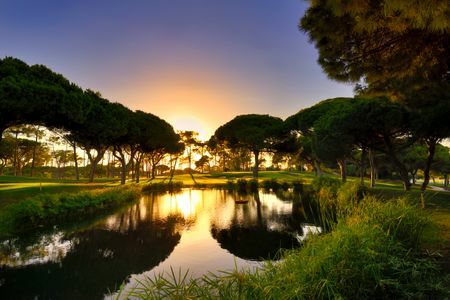 The Omega European Masters is one of the most prestigious golf competitions played on European soil. 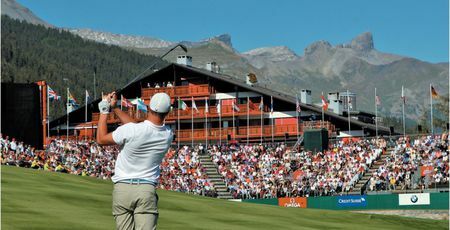 Located at Crans-Montana in the heart of the Swiss Alps, the Crans-sur-Sierre Golf Club is indisputably the most spectacular course on the European Tour schedule. This internationally-renowned golf competition, played on the same course for the 67th time in 2013, has seen players such as Spain's Severiano Ballesteros, José Maria Olazabal and Sergio Garcia, Scotland's Colin Montgomerie, South Africa's Ernie Els and Britain's Lee Westwood win the coveted trophy. Since 2009, the Omega European Masters, which will offer prize money of EUR 2.2 million in 2013, has been the first tournament to have been jointly sanctioned by the Asian Tour and the European Tour, giving the 30 best Asian players the opportunity to challenge their European counterparts. The 29 year old Scotsman Richie Ramsay is the great winner of the Omega European Masters 2012. After having won the US OpenAmateur in 2006, the rising golfer mastered the last round and ended 4 shots ahead of his opponents. Despite the rain and the cold temperatures at the beginning of the week, the tournament ended with a beautiful sunny day, during which an impressive crowd of spectators could appreciate great golf performances and a breathtaking landscape. 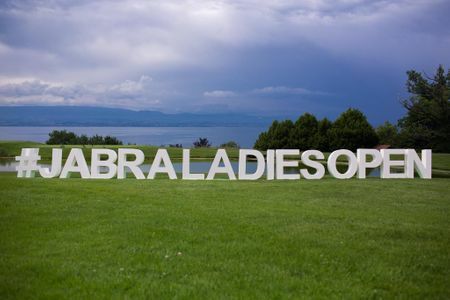 The professional players willmeet again in Crans-Montana next September and each one of them is hoping to add his name to the winner list of this prestigious tournament.